This move in ready home has been totally updated for todays' lifestyle. 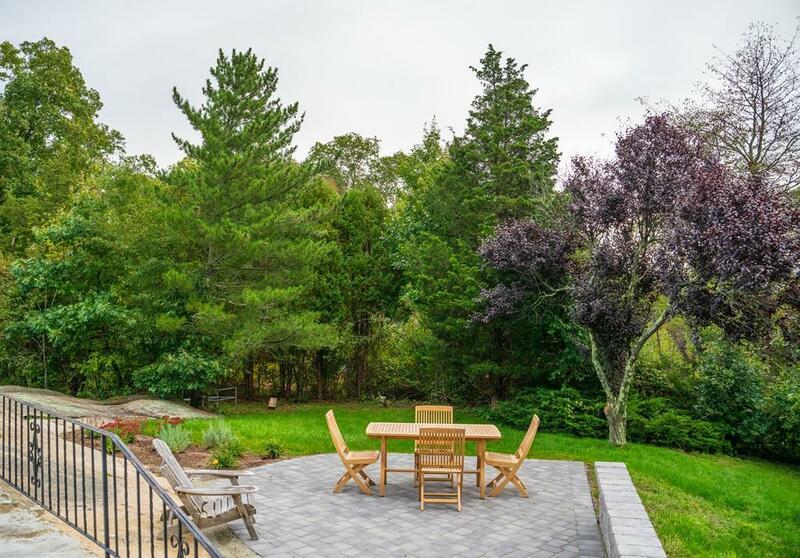 Set back off of a cul-de sac on 3/4 of an acre has both privacy and the neighborhood. 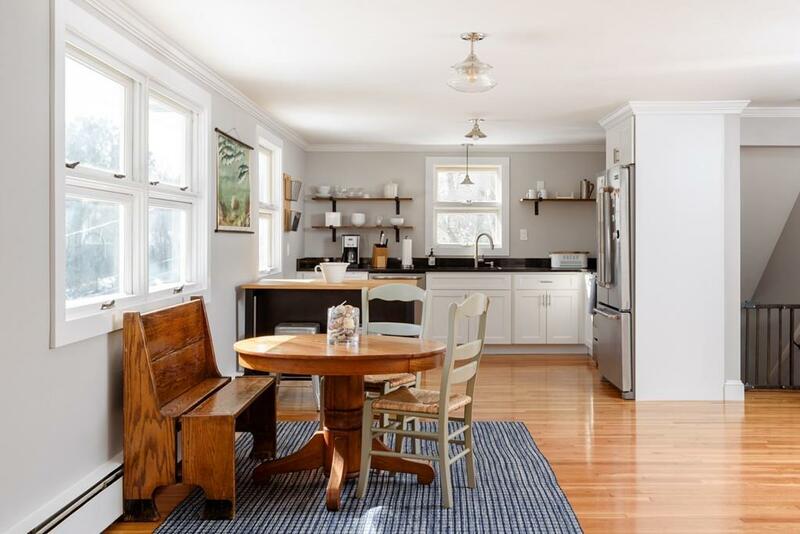 This sun filled home has gleaming hardwood floors and freshly painted inside and out. New kitchen with granite counter tops and stainless steel appliances. Two brand new baths as well. Close to the Village and shopping, this prime location will check all of the boxes for location. 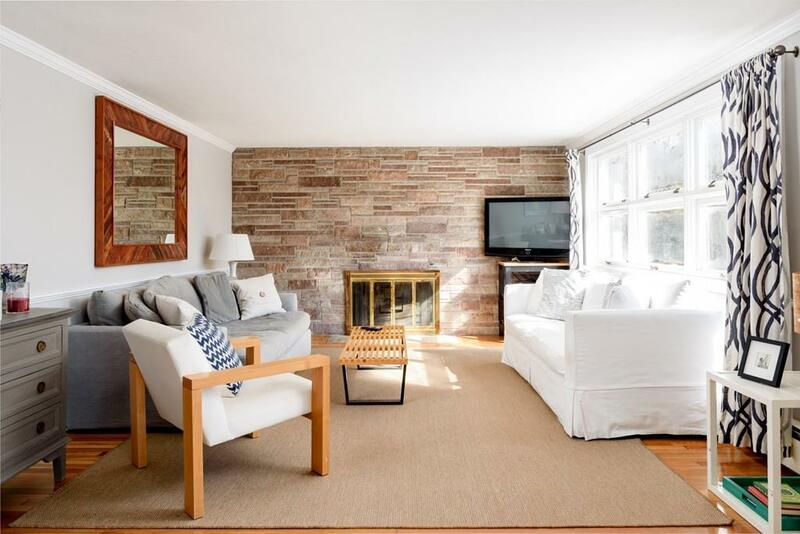 Listing courtesy of Lorraine Tarpey of William Raveis R.E. & Home Services. Disclosures Square Footage includes The Lower Finished Level. 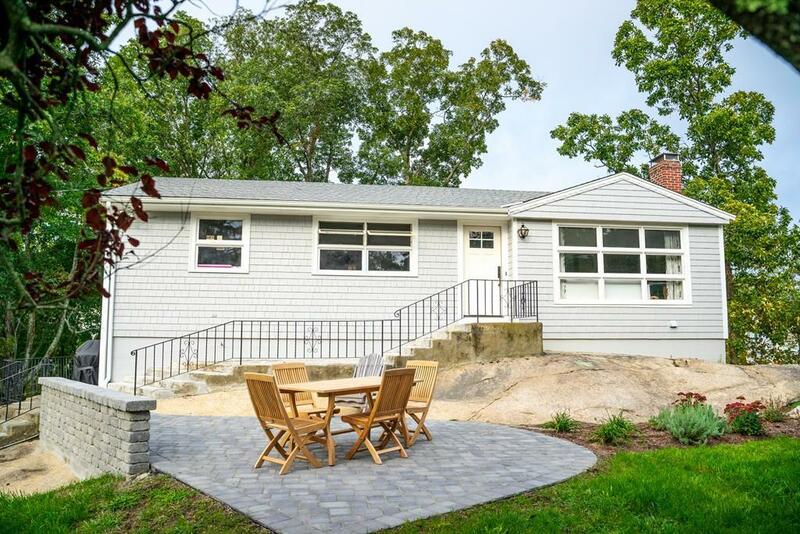 Listing provided courtesy of Lorraine Tarpey of William Raveis R.E. & Home Services.